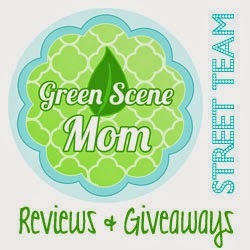 I recently had the chance to review crazydogtshirts. They have a wide selection to choose from including 80's t-shirts, dog t-shirts, vintage t-shirts, video game t-shirts, and many others. 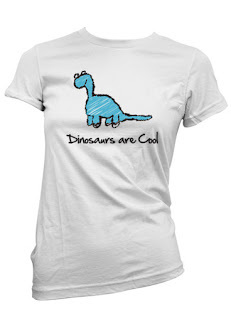 I decided to choose the Dinos are cool t-shirt which you can find in the women's section. This tshirt retails for $16.99. with sizes from S-XL. This shirt has the appearance that a child has drawn it. Go visit crazy dog tshirts and tell me what you would buy. I love the Reading is Power women's tee. I follow on GFC as MRs. Martinet. I follow the sponsor on twitter as carriethegood. i like crazy dog t shirts on facebook.